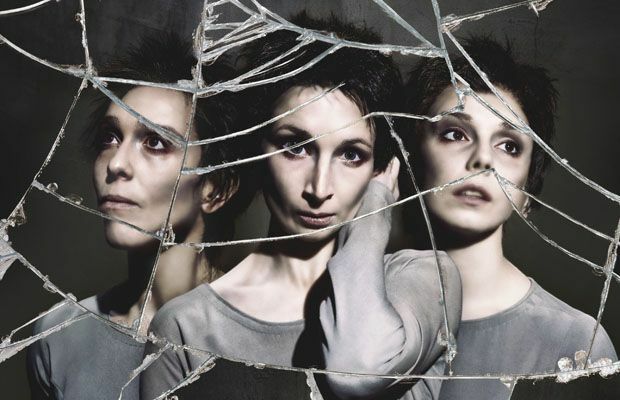 One of Kenneth MacMillan's first creations on becoming Director of The Royal Ballet in 1970, Anastasia is a dramatic and haunting exploration of Anna's nightmare of memory and identity. An identity in crisis; a country in revolution. Anastasia is a ballet about one of the great historical mysteries of the 20th century, only recently solved. At the height of the Russian Revolution the royal family were executed, but afterwards a young woman appeared – apparently a surviving royal princess, the Grand Duchess Anastasia. Known as &apos;Anna Anderson&apos;, she couldn&apos;t remember her past and she was presumed to be an imposter. Many wanted to forget the massacre and the Revolution; many believed, or hoped, that a princess could have survived, a remnant of the old world.